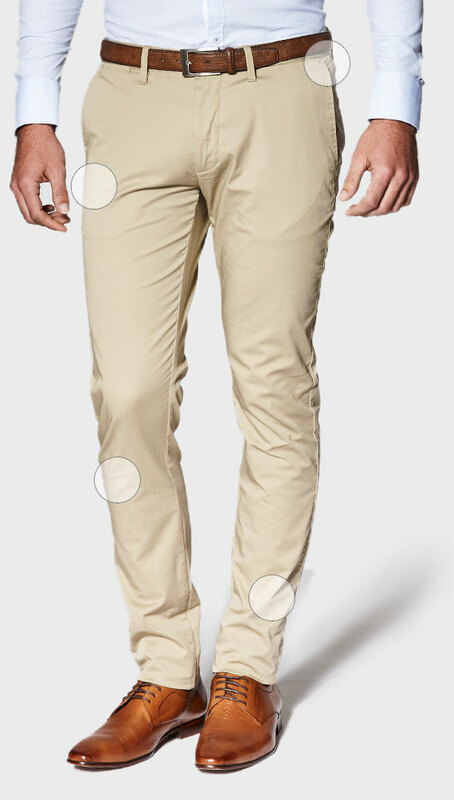 Dress em up with for the office or down with a white tee, Politix's Winsor chino in Khaki is a winner. 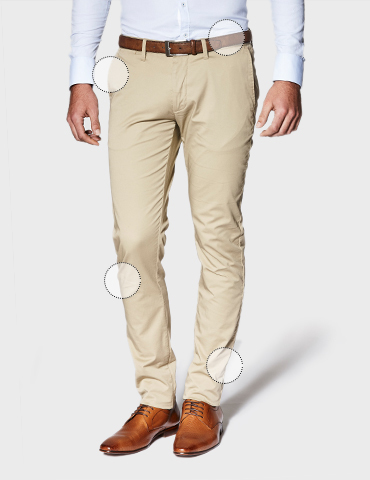 Your sharp strides are made effortless with Politix's signature Slim Tapered cut and comfy stretch cotton fabrics. Pair it up with Politix's Bespoke shirts and you'll be ready for anything.